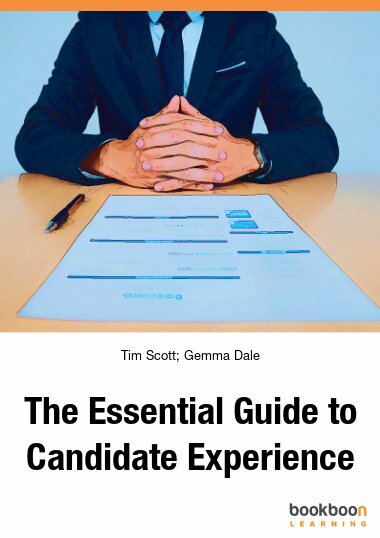 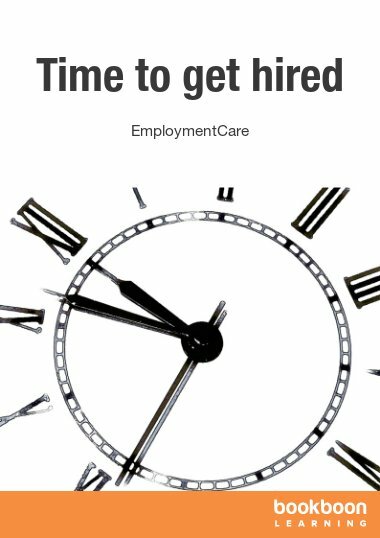 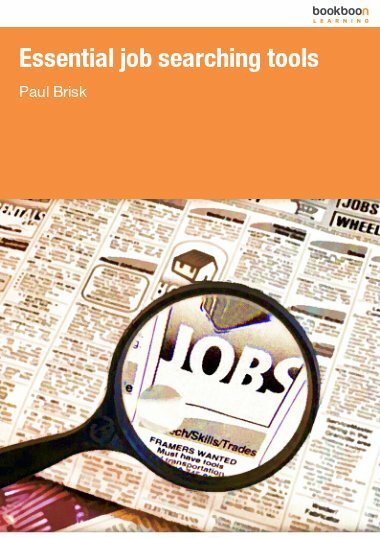 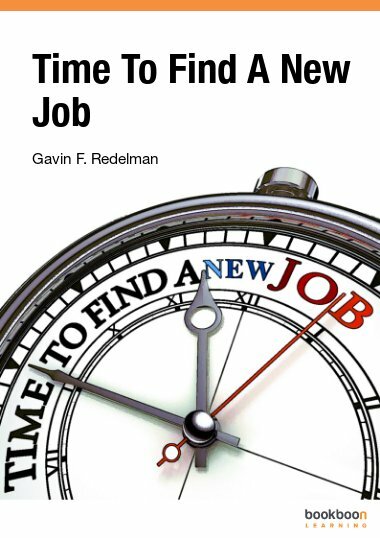 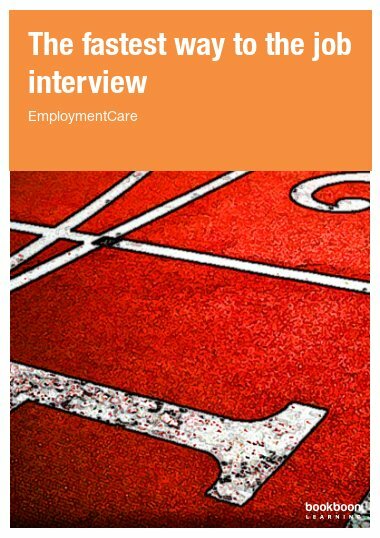 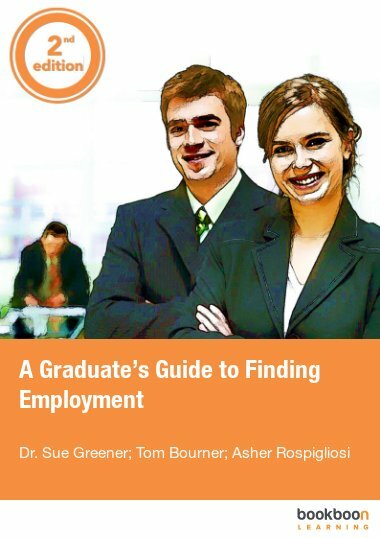 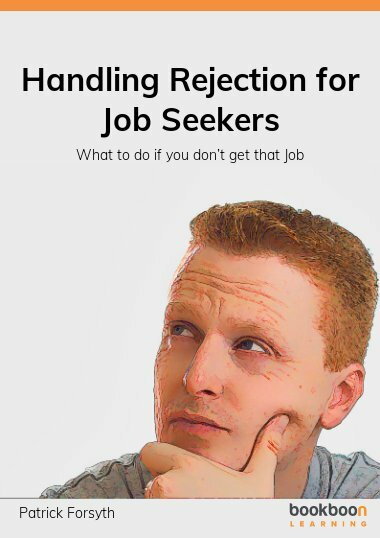 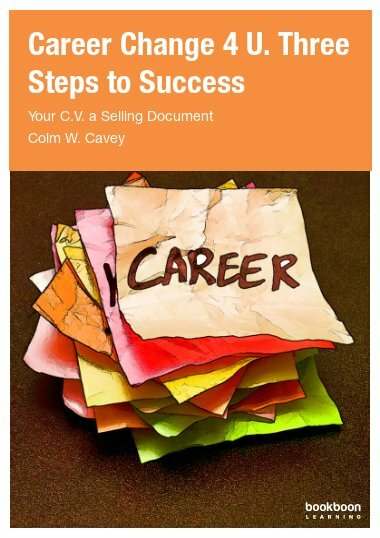 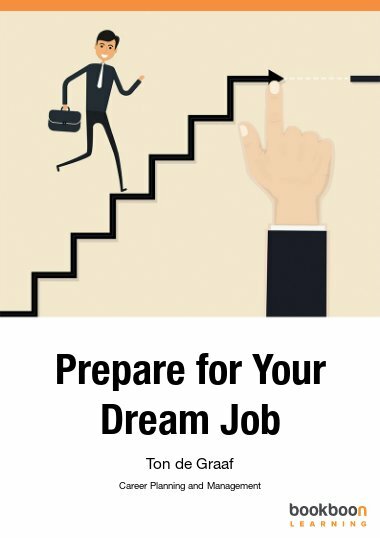 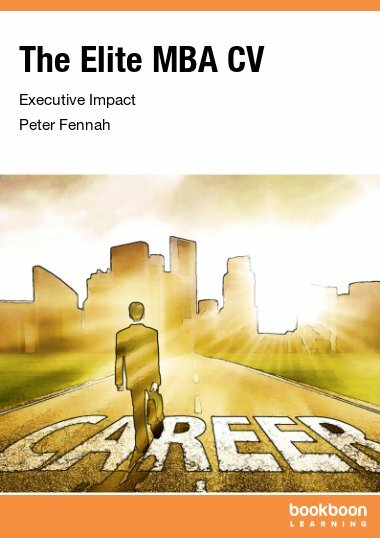 In our Job search and CV books you will receive help with finding the job of your dreams. 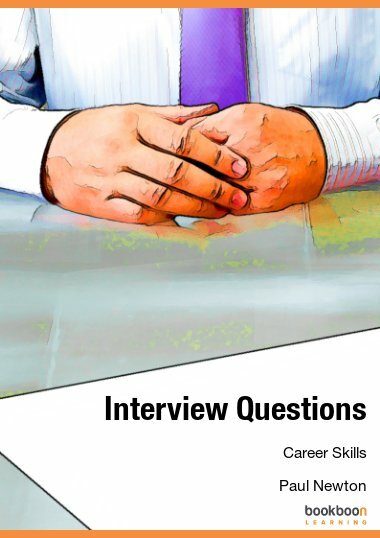 Where should one start when looking to change careers? 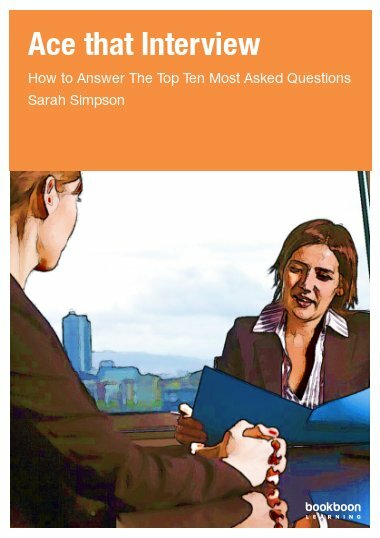 How complex can the application process be? 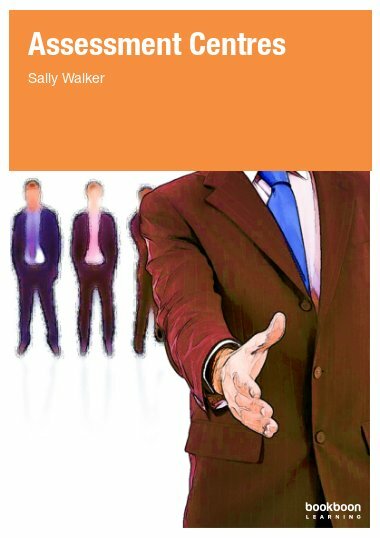 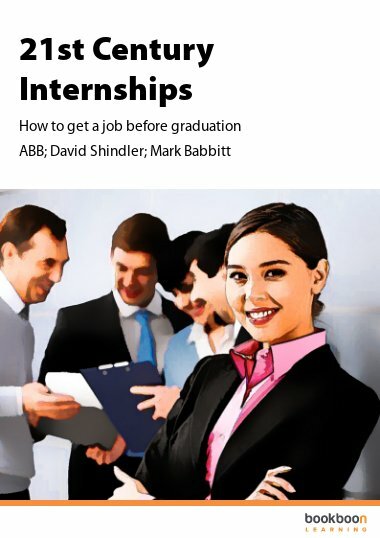 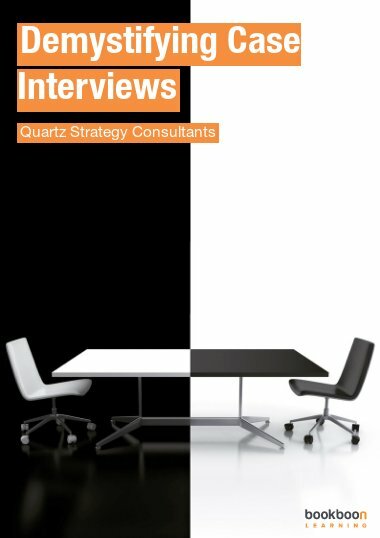 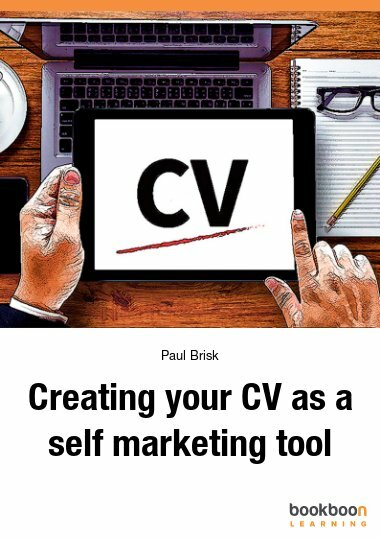 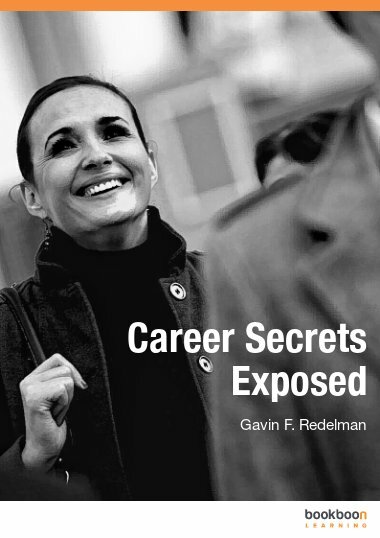 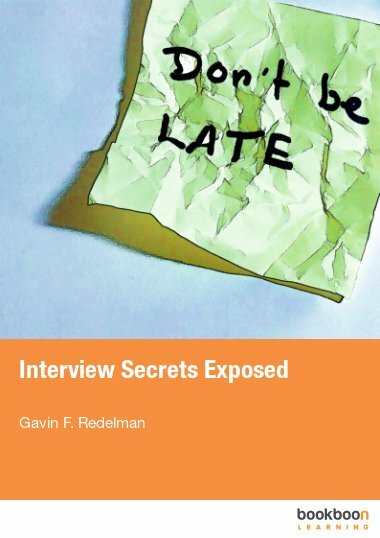 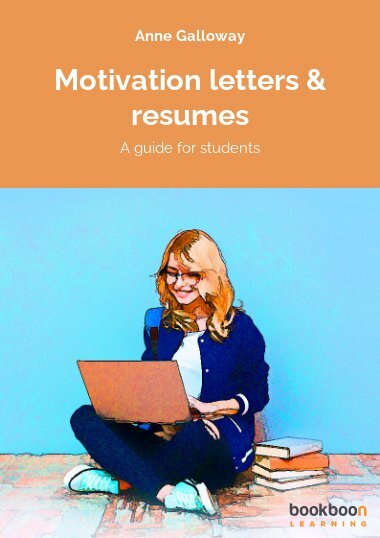 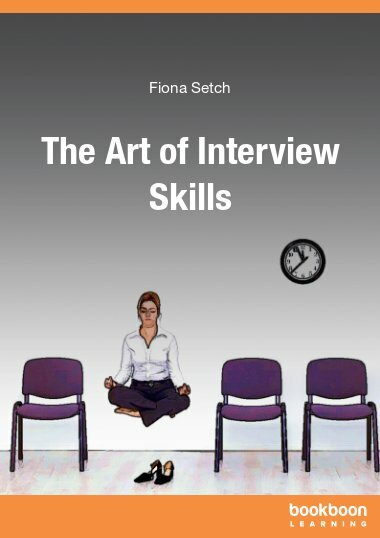 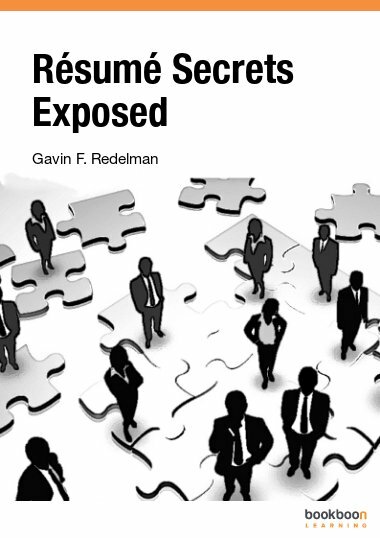 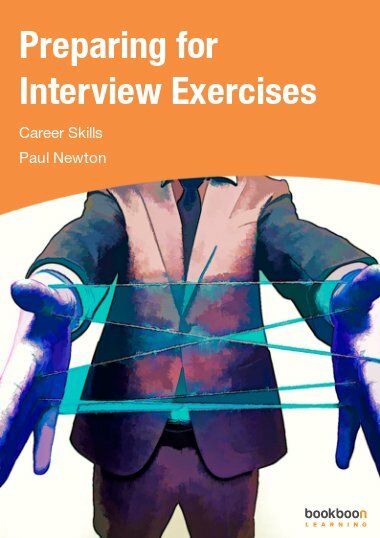 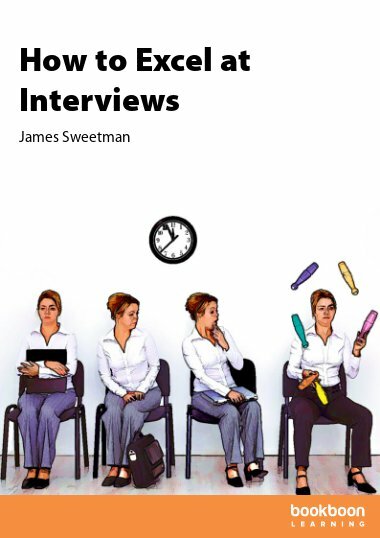 These books will help you write up your CV, cover letter and prepare for the interview.